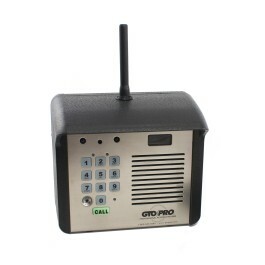 The GTO / Linear Pro F6110MBC is a Residential Exterior Intercom/Keypad for Wireless Intercom. 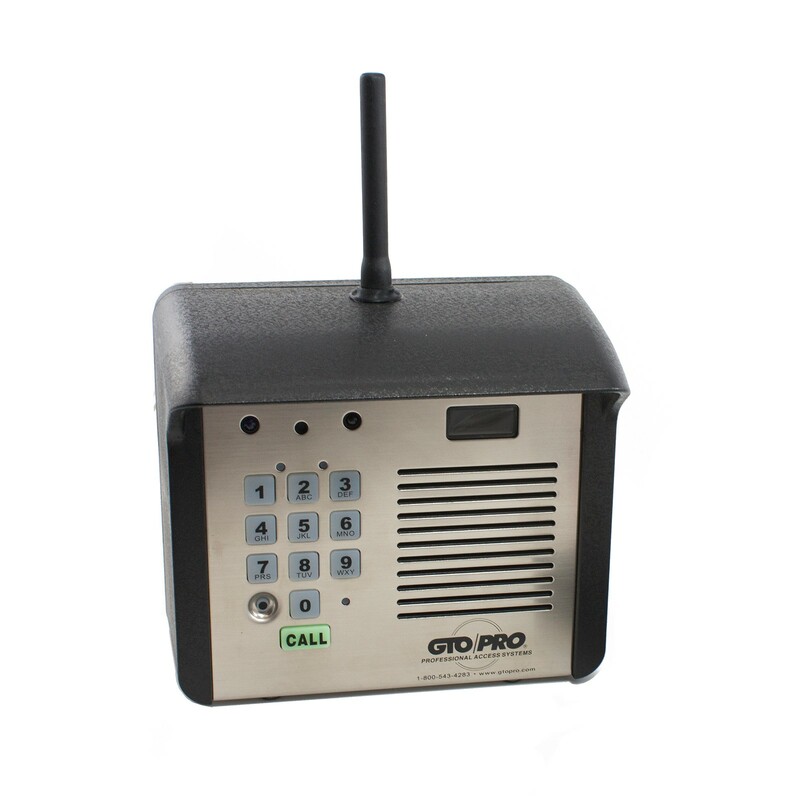 The GTO F6110MBC Residential Exterior Wireless Intercom Keypad is designed for you to speak to and screen visitors from inside the safety of your home. 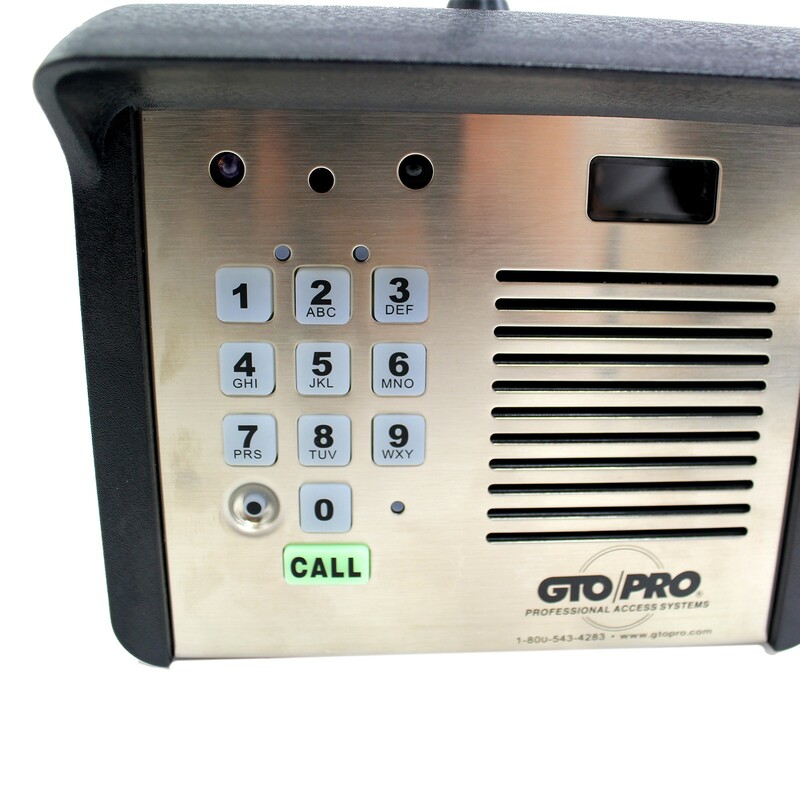 Ideal for securing gate entrances while providing controlled access.